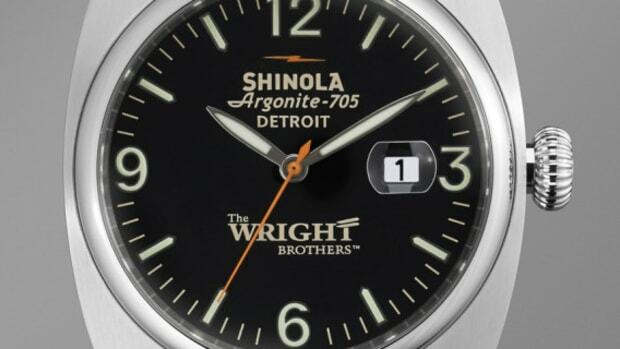 If you didn&apos;t catch our preview of the Wright Brother x Shinola collaboration on their "Great Americans Series" Limited Edition Watch and Bike, then you need to check it out. 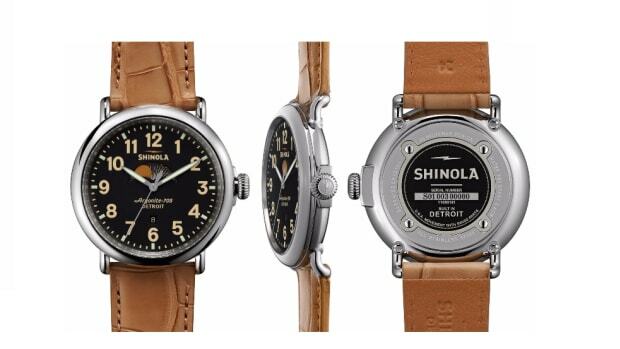 Celebrating American innovation and ingenuity, the two-part set introduces a special take on their Brakeman watch with an accompanying 11-speed Runwell bike, both with classic Americana flair. 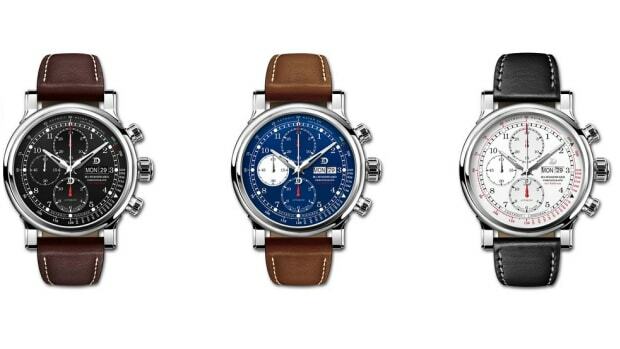 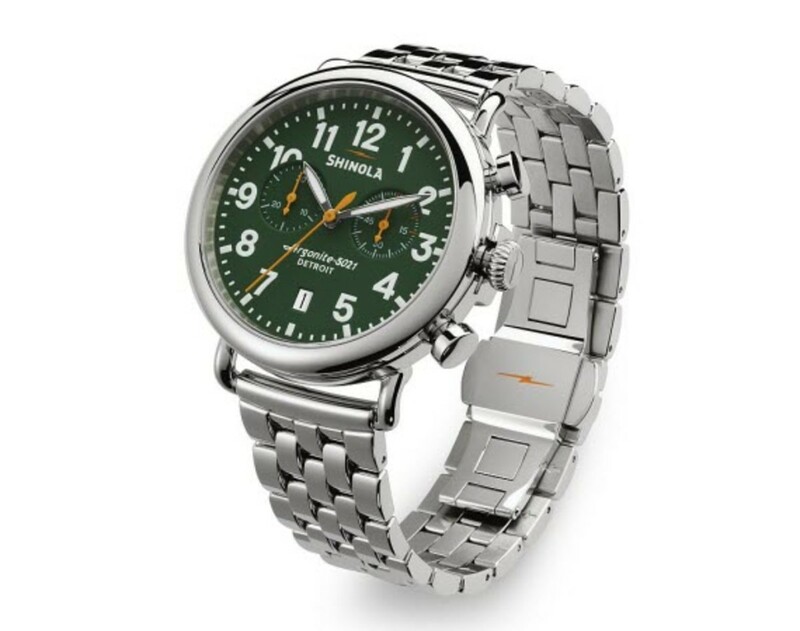 However, if you want something with a little bit more modern sophistication, but with just the right touch of edge straight out of Detroit, Shinola&apos;s Runwell Chronograph 41mm Watch is a good buy. 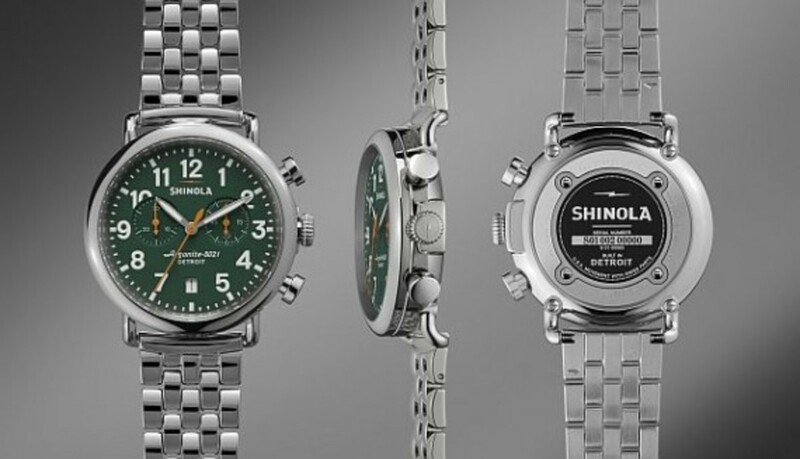 As with their other models, it is a quartz-driven piece, but housed within a polished 41mm stainless steel case with a thin bezel and crown; much more compact than their original 47mm model. 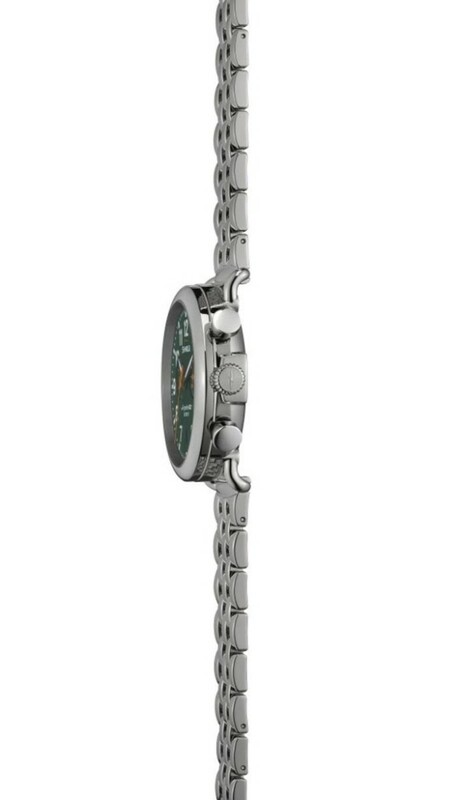 Inside, there&apos;s a 30-minute subdial and it secures to your wrist with a nice stainless steel bracelet. 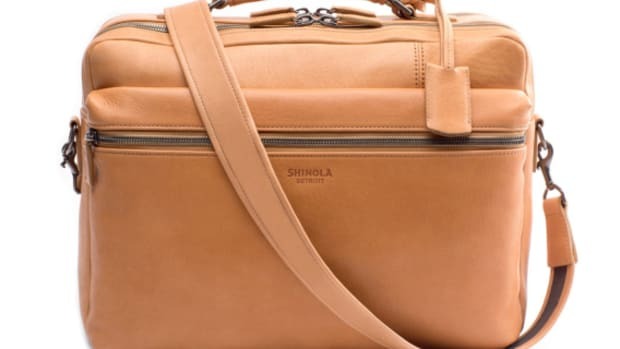 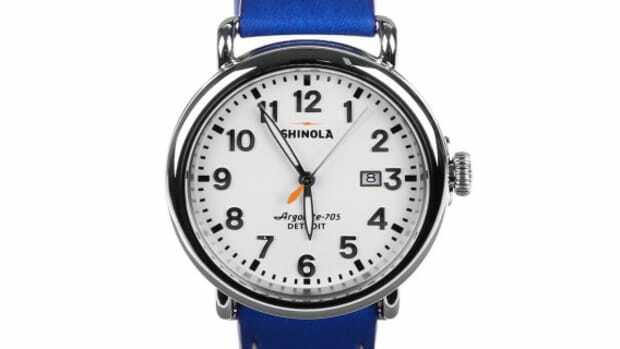 Priced at $900 and assembled in the good ol&apos; US of A, this looks to be another solid product from Shinola. 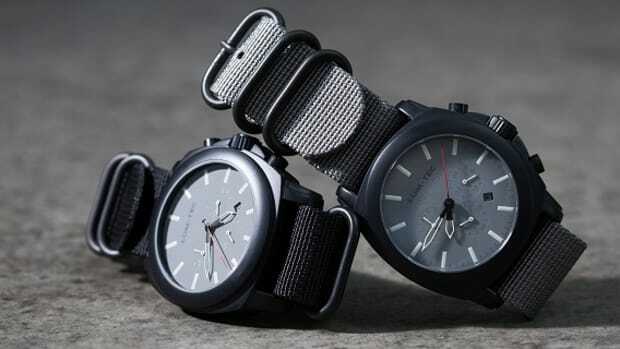 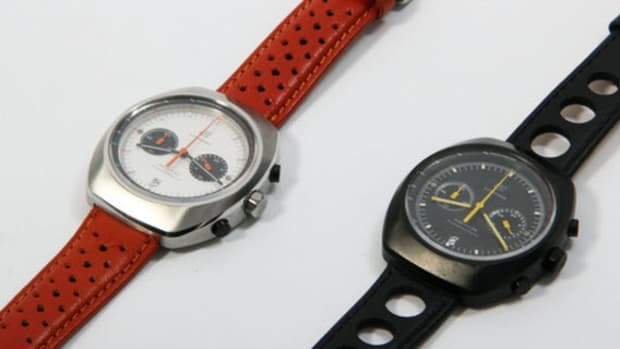 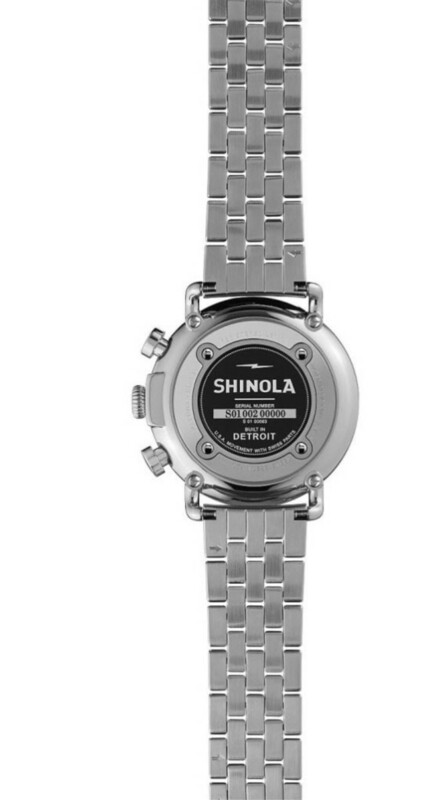 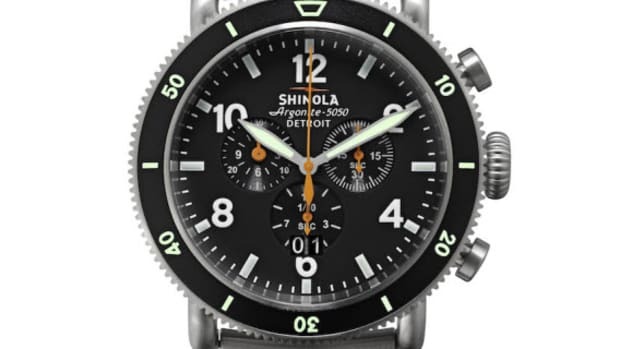 Available now via their online site or you can visit a Shinola flagship store near you across the US.